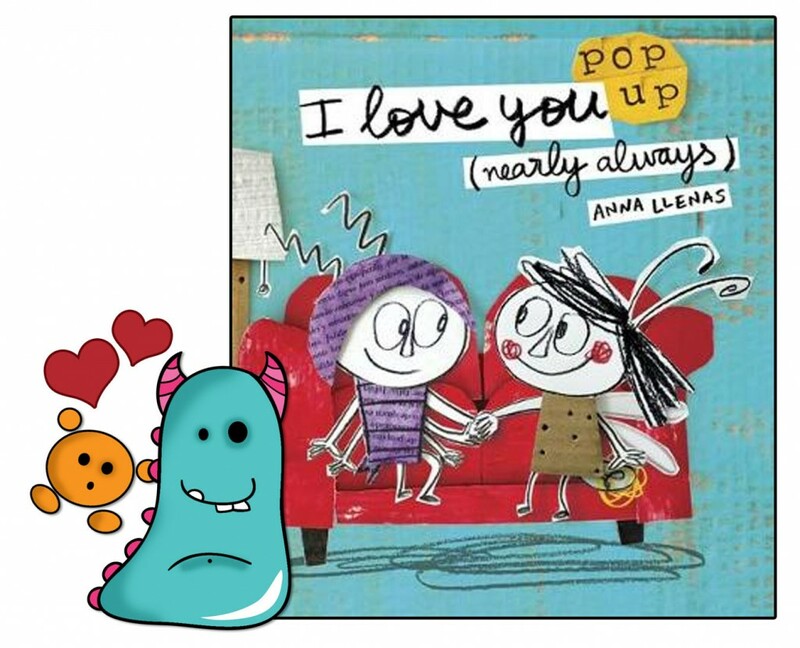 It is a delightful, collage based book, about feelings and emotions, so I cannot begin to explain my joy at opening my latest book post I Love You (nearly always) written and illustrated by Anna Llenas and published by Templar. Pop-up books are not always conducive to a library environment, the fragility of them means they rarely last beyond a couple of borrows. However, and this is a big however, they are a fantastically interactive and exciting way to engage children, young and old, in books and reading. So I use them for storytimes where I can, and think they are great things to have at home where you can read them one on one with a child. And what a brilliant way of teaching children to treat books with love, care and respect. 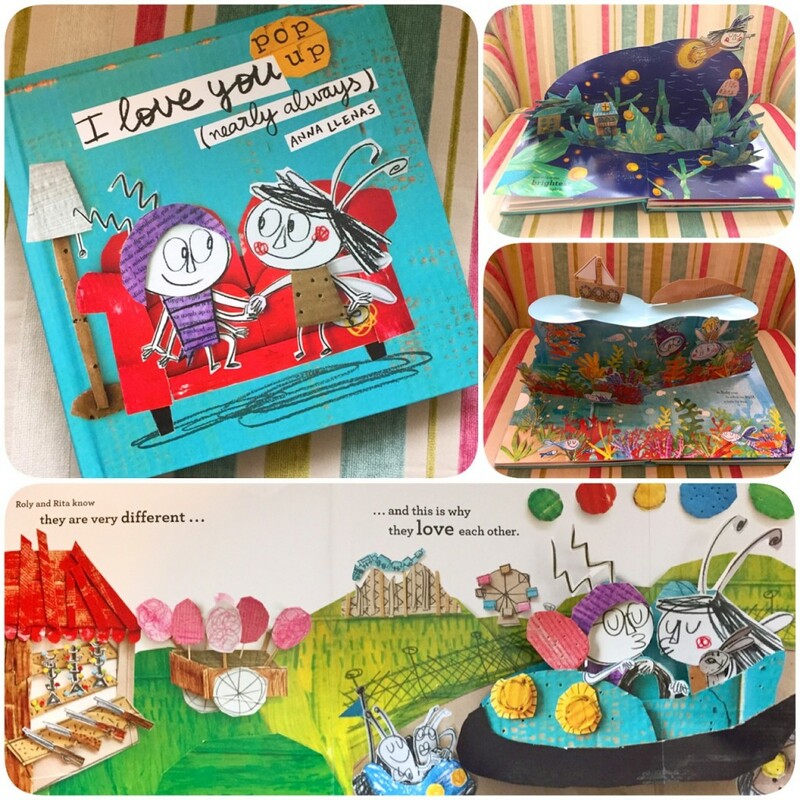 I Love You tells the story of Roly the woodlouse and Rita the firefly. They are, as you can imagine, completely different to each other. This is why they like each other, but it also leads to a lot of conflict and annoyance. But, we see the two work together, compromise and accept their differences to let love blossom! 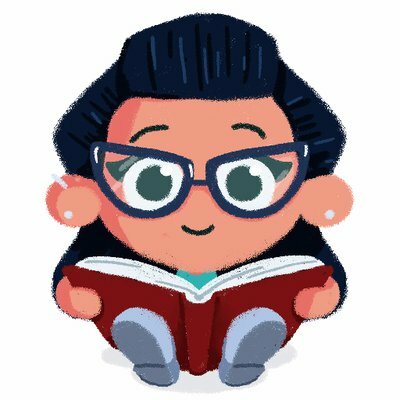 It’s a really lovely and important concept. When it comes to love, we often say “They have a lot in common” or “They are the perfect match”. But sometimes, it’s not the case, sometimes couples and people in general are different. I Love You identifies the kinds of differences that can exist and also the negative effects they can potentially have on a relationship. But it also shows how these differences can be worked through. That with a bit of compromise and understanding, they need not be a problem in any relationship, be it between friends or partners. That they can actually be celebrated! Anna Llenas’s illustrations are created in a paper and card collage effect, brightly coloured and so 3D it’s often hard to tell which parts are pop-up and which are flat to the page. Such a clever, unique and gorgeous style to look at. The pop-ups in this book are BIG! 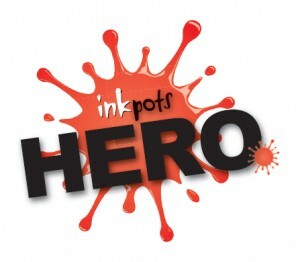 They literally burst out from the book, making a wonderful impact and bringing the book to life. Some of the pages also have little interactive pulls and tabs, which children will love playing with, and it allows them to feel involved in the storytelling process, a very important thing, and very helpful for parents who may not feel so comfortable of confident involving their children in books. The ability to easily share a story is provided right here. I Love You (nearly always) teaches children the valuable lesson of acceptance and compromise. Recognising that we aren’t all the same, but it doesn’t mean we can’t get on, or love someone. It’s simply and clearly done so even the youngest child should understand the message, and every child will just love and enjoy the gorgeous story and illustrations provided here. I was blown away by this wonderful book. I Love You (nearly always) is available to purchase from all good bookshops now. And will be getting read at one of my Sheffield Library story times very very soon (do come along)! Thank you for reading this love-filled Book Monster review.